NHTSA estimates that there are in excess of 10,000 deaths per year attributed to alcohol impairment. These fatalities have been determined wholly “preventable”. 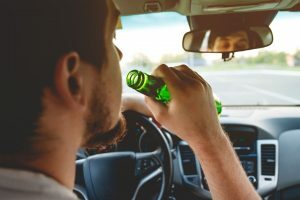 Now safety experts are recommending a reduction of the legal blood alcohol concentration from .08 to .05. Currently, all states have a .08 threshold. Each and every day, our office seeks justice for those families harmed by drunk drivers. The reduction in the legal limit of alcohol could reduce these tragedies.